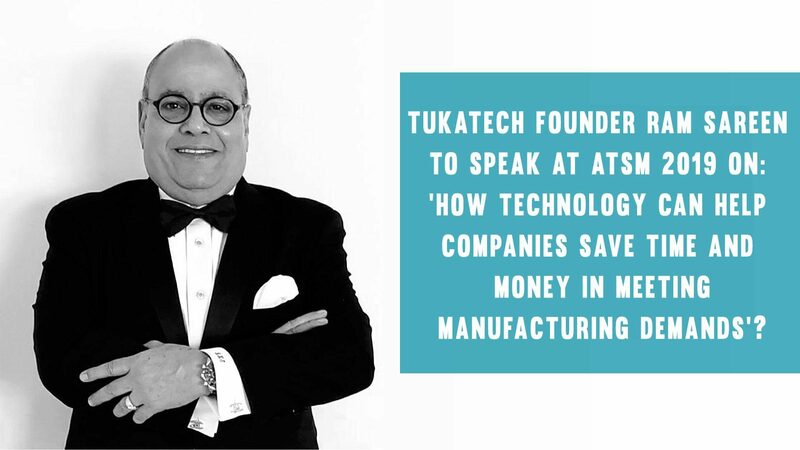 TUKATECH, founded in 1995 by veteran Ram Sareen, Head Coach & Founder of the company is the garment industry’s leading provider of fashion technology solutions. The firm will have a special focus at Apparel Textile Sourcing Miami (ATSM) 2019. At the apparel fair, TUKATECH Founder Ram Sareen will deliberate on ‘how technology can help companies save time and money in meeting manufacturing demands’. It is pertinent to mention here that TUKATECH develops solutions for garment designers, manufacturers, and distributors in the United States and internationally. The tech provider offers 2D and 3D software solutions, such as TukaCAD, a pattern making, grading, and marker making CAD software solution; SMARTmark, a marker making software solution; TUKAforms, which builds soft-body dress forms; TUKAtrack, an asset tracking system to track the production of garments; TUKA3D, a 3D garment sample maker solution; TUKAstudio, a software suite for various fabric, print, and textile design needs; and TUKAplan N-41, an apparel enterprise resource planning software solution. Apparel Textile Sourcing Miami 2019 is scheduled to be held from May 28-30 in the United States of America. 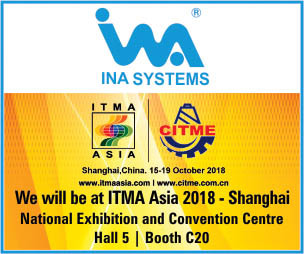 The tradeshow will provide opportunities for retailers and buyers to meet hundreds of manufacturers from the world’s most influential apparel and textile countries.